At first glance, minimalism may seem like it has little to do with money. 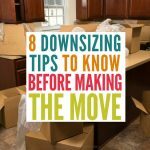 Getting rid of excess possessions, paring down your wardrobe to the bare minimum and maybe even downsizing your home is something you do as you become minimalist. It’s not for the money, it’s for a higher calling: internal peace. And yet, minimalism and money are so closely intertwined. As one becomes more frugal, it’s only natural that we seek simpler interests and buy only things that are absolutely necessary. 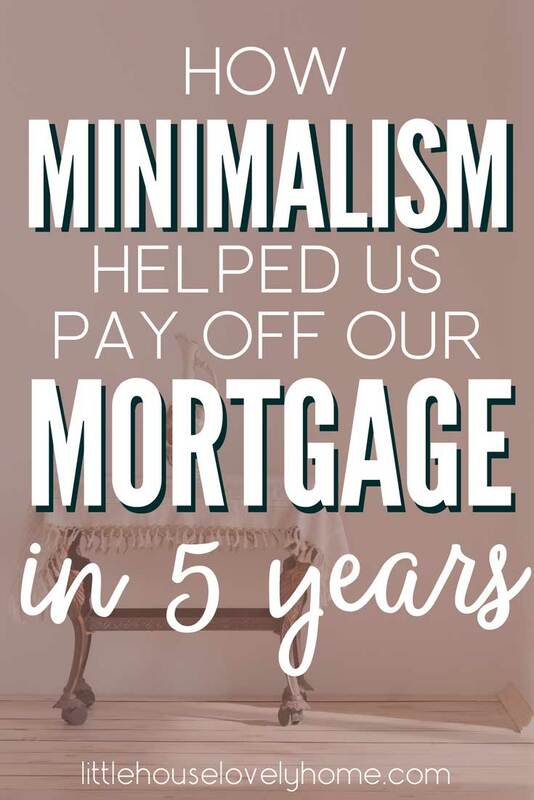 Minimalism and financial freedom make a great couple. Want less stuff, need less money. It’s simple math really. Last week, I (jointly with the husband, of course) made the final payment on the mortgage for our little house. We now own every brick, tile and hardwood architrave in our house. 100% ours. Not partially the bank’s, all ours. Interested in how minimalism could improve your life? This amazing book is a great place to start. The day after the payment cleared, the loan account disappeared from online banking. Vanished, like it’d had never been there at all. Which was disappointing, as I was looking forward to revelling in a zero dollar balance for quite some time. Such an anti-climatic ending shouldn’t detract from the massive achievement that is paying a $175,500 mortgage in five years. While traveling the world, eating good food, and generally not missing out on much at all. In fact, the only decision we have to thank for such good fortune is the one we made to downsize to a smaller home and pursue a simpler existence at the exact stage of life where one is expected to do the opposite. 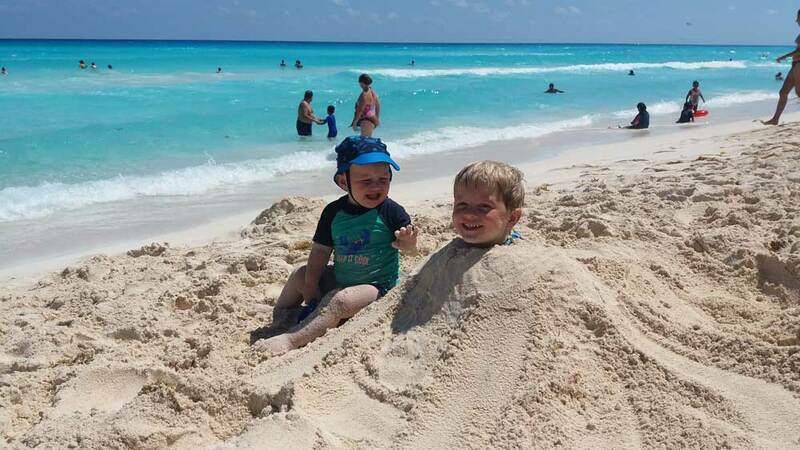 My boys in Mexico, 2017. We constantly remind them that trips like this are only possible because we live in a much smaller home than their friends do. Our pursuit of minimalism has allowed for many great adventures, but it is the impact minimalism has had on our day to day finances that yields the greatest results. 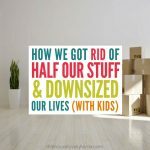 Intentionally downsizing our home meant an instant saving of over $400 per month in mortgage payments, plus another $150 in lower insurance premiums (due to the smaller floor size) and reduced property taxes. To a single-income family, $550 per month is life-changing. There’s also reduced electric bills as we had a smaller space to heat, plus many side benefits of our new highly-walkable location. 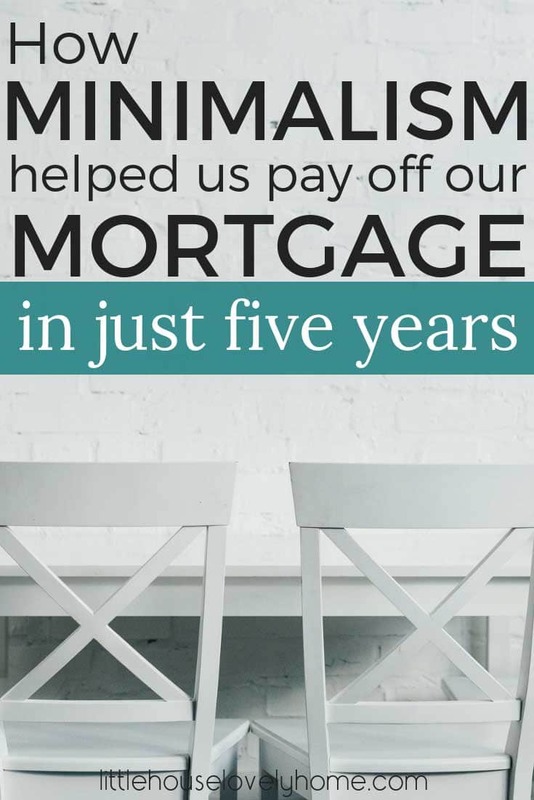 Shoving the airy-fairy stuff aside, in cold hard cash terms, a minimalist lifestyle puts over $6000 per year in our pocket. But wait, there’s more! It’s because of our decision to downsize that I have been able to remain a stay at home mama. My husband’s income more than covers our reduced living costs, and there’s always extra for savings. It’s minimalism fault that I have time to nurture and grow an online business which netted over $3200 last month. And minimalism is totally to blame for the healthy travel fund which is growing by the week, soon to be invested in memory-making adventures with my boys. 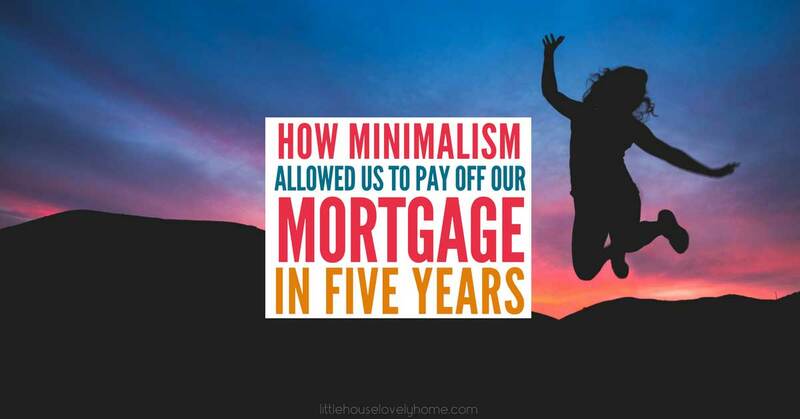 Minimalism had my back when after an anxiety-fraught five years fighting insurance companies, I decided it was time to end the battle and sell our big house. Although I think we could’ve come up with a clever way to maximise what we had there, I needed my headspace back. Minimalism might seem like a fad to some, but stripped back it’s really all about being intentional with your life (and your money) and seeking out that which really floats your boat, even if your choices go against the tide. Living in a minimalist way has allowed us to nail so many milestones including travelling with our kids (Mr 5 has been to 21 countries, while Mr 2 has 12 under his belt), paying off our 30-year mortgage in five years and just enjoying regular day-to-day life without the constraints of financial stress. None of this would’ve been possible had we stayed the course of a big house and big bills. If life feels like it’s one big fight to keep ahead of your bills, you might want to take a look at simplifying. It’s not an easy decision, and you will receive lots of feedback (!!) from others. But almost every person could benefit from a simpler life, and I, for one, am so glad we took the path we did.